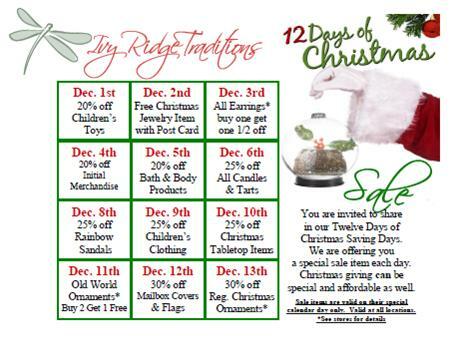 1st Day of Our 12 Days of Christmas Event! 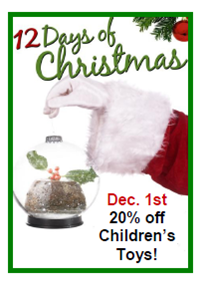 The first day of Our 12 Days of Christmas Event is dedicated to Santa Clause himself! 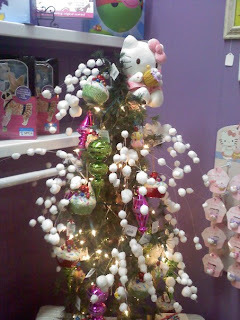 Yes, our large selection of children's toys and games are 20% off, including Hello Kitty merchandise! 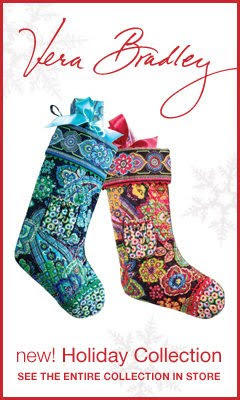 Vera Bradley Introduces Christmas Stockings! Yes, it is true. We now have Christmas stockings in Symphony in Hue and Blue Rhapsody! Please hurry in, because supplies are limited. Both stores are decked out for Christmas, but of course, I want to toot Ashley's Elkin horn. 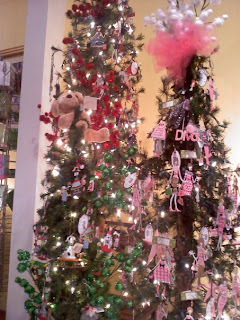 The Elkin store looks gorgeous and 7 trees boast a wide-variety of ornaments---something for everyone! 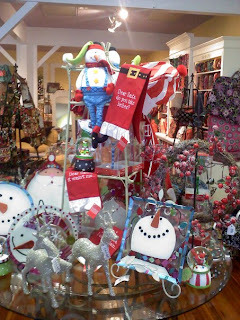 Enjoy these pictures of the Elkin shop, and come visit!! The windows are now decorated at both shops as well with photos to follow! 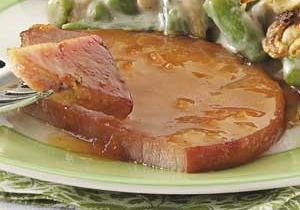 Plus you could use the maple glaze of all kinds of other foods, such as pork, chicken or carrots for starters. Work of Art or Children's Toy? Note from Angela: I really look for toys for children that are unique, timeless and something that can be passed on from your children to their children and ImagiPLAY wooden puzzles are one of those items. 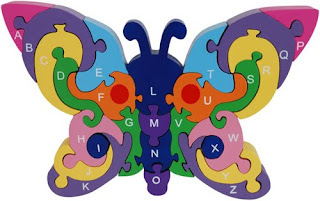 Note about puzzle pictured: This Butterfly helps kids learn their A,B,C's! When complete, she stands up to brighten any room. Hand-crafted & hand-painted with child-safe paints. Made from plantation-grown rubberwood, an environmentally-friendly hardwood. Ages 3+ Puzzle Measures 10 x 7 x 1"
Only available currently at our North Wilkesboro location (667-4556). 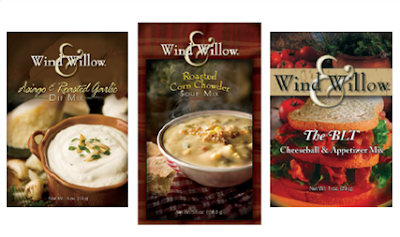 Enjoy one of the legendary Wind and Willow cheeseballs, soups or a creamy dips. Wind & Willow products are also a wonderful way to bring family and friends together. You want to create something spectacular. Below is a recipe using my personal WAW cheeseball mix, BLT. You are welcome to call us at either location for flavor avaliability. BLT Hot Bites-Possibly the single most delicious Hors D’oeuver ever! Pre-heat oven to 425. Combine BLT Mix with 8 oz of cream cheese and 4 Tbs. butter. Trim the crust from 4 slices of white sandwich bread. Cut into 3 equal strips. Spread each strip with BLT mixture and sprinkle with Herb and Tomato Topping. Roll up from the short end of the strip. Wrap with 1/2 strip of bacon and secure with a toothpick. Back for approximately 10 minutes or until bacon is done. Your guests will fight for the last bite. Many of our friends and family, including myself, have enjoyed Thymes fragrances and products, however never has Thymes experienced so much success in a small amount of time with the release of a new fragrance until the release of Moonflower. We are thrilled to introduce Moonflower to our Thymes customers. Unfolding its gilded petals and transforming the night, the scent of Thymes Moonflower entices the senses with the mysterious fragrance of twilight. As twilight unfolds, Thymes Moonflower envelops you in a rare transformation of dazzling beauty and luxurious fragrance. Anticipation dances and laughter swirls where gilded tones of cinnamon, clove and sugared quince embrace on fresh myrtle leaves and rich mahogany mingles with dark amber and smooth cognac. A golden shimmer lingers on your skin reflecting joyous moments, which sparkle through your night and last until dawn. Available in the following items: body lotion, body wash, eau de parfum, bath salts, candle and home fragrance mist. We've all heard how terrible plastic bags are for the environment, yet if you're like me, you have a ton of them stuffed in a kitchen cabinet under the sink. 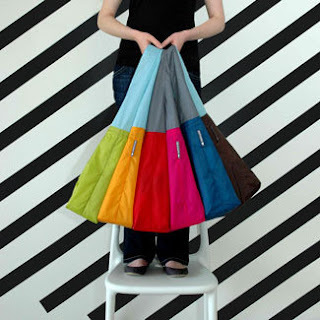 Re-usable bags can be boring in design, hard to keep on your shoulder and hard to travel with. Since it's attached, there's no loosing or misplacing the storage pouch; and because it's stretchy, there's no stress or frustration when trying to store your bag. There's also an added piece of special non-slip fabric stitched into the handle, so you'll never have to worry with the strap falling off your shoulder (it also creates a little bit of padding so it's comfy to carry!). And at $9.99, it's a great gift, too! Time to recycle all of those plastic bags under the sink! especially at the great price of $5.99! This savory collection of recipes will send your taste buds south for some home-cooked Christmas favorites. 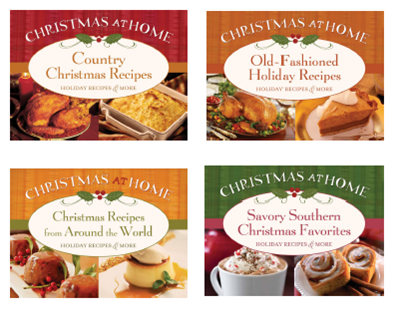 Featuring delightful dishes from southern kitchens, your holiday spread is sure to be a hit! This festive collection of old-fashioned recipes will bring back favorite tastes from Christmases gone by. Featuring only the best dishes from old-world kitchens, your holiday spread is sure to be a hit! This surprising collection of recipes will transport your taste buds all over the globe. Featuring tasty Christmas dishes from kitchens worldwide, your holiday spread is sure to be a hit! This delightful collection of down-home recipes will send your taste buds to the countryside for some delicious Christmas favorites. Featuring only the best dishes from country kitchens, your holiday spread is sure to be a hit! 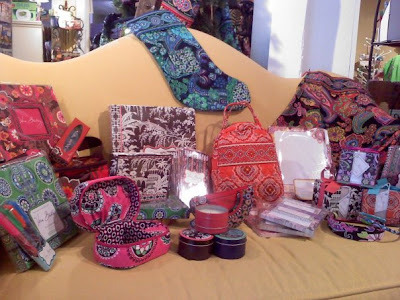 These great friends' gifts are available at both Ivy Ridge locations. Few gifts are treasures for a lifetime, however our Peas in a Pod Necklace reflects what is most dear to us- our friends, family, children, and grand children. Pea pods are a symbol of the close bonds we share in those relationships. 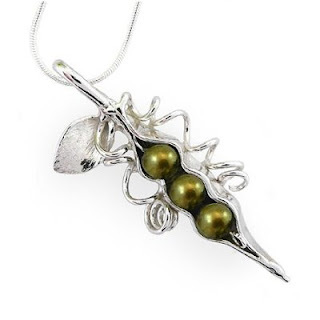 Artist Lori Strickland envelops lustrous freshwater pearl "peas" in a sterling silver pod, individually sculpted to accommodate the exact pearl shape. In addition, realistic curling tendrils and a silver leaf provide lovely organic variation unique to each pendant. Available with 2, 3, 4 or 5 pearl "peas" in your choice of green, white or charcoal gray. Each necklace includes 17-inch sterling silver snake chain with lobster-claw clasp. We have several in stock at both locations, however special orders are available. Expect 2 to 3 weeks delivery time, so order now to assure for an unforgettable Christmas gift. 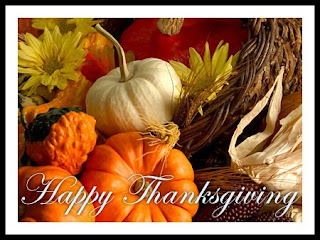 Take a moment to really commemorate Thanksgiving and give thanks for all of the wonderful blessings in our lives! As Thanksgiving approaches, what are you thankful for? Simply post on our Facebook page on our Discussion Board (see link below) what you're most thankful for and automatically be entered to win a $25 gift certificate that may be used at either shop. Limit one entry per person. Enter now thru Saturday, November 28th. I am thankful for my friends, family & dogs; they all give me comfort, love and endless joy. They make my life wonderful, and I am so thankful for each and everyone of them. Ok, now it's your turn! Happy Thanksgiving, Everyone! 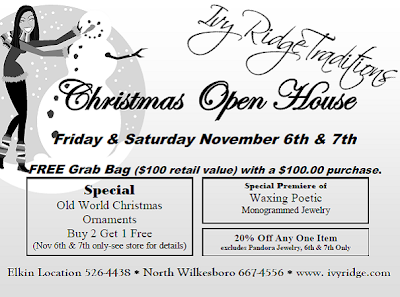 All of us at Ivy Ridge are sincerely thankful for your patronage, support & friendship. Hope everyone has a wonderful Thanksgiving! 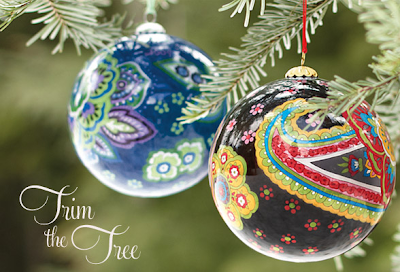 Vera Bradley Ornaments Have Arrived! Available in Symphony in Hue and Blue Rhapsody! Rainy Days Bring "Me Time!" 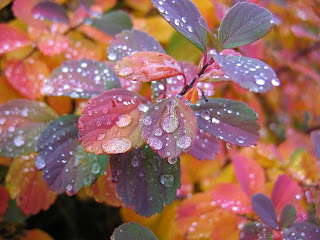 Do not let rainy days get you down, rather take them to the next level! A rainy day can still be a productive day! How about a relaxing day? First-consider stopping by Ivy Ridge Traditions for a relaxing afternoon for shopping and then head home for me time. Take a long relaxing bath. Enjoy a puzzle or board games with your family. Find a new recipe and cook something you love. Take a little time to reconnect to a special friend. Egg Facial: Separate an egg white from the yolk and put on your face and relax for 15 minutes. Rinse with lukewarm water. This leaves your skin refreshed, smooth and tightens your skin. Bake a batch of cookies and give them to someone you love. Miche Bags have arrived in in our North Wilkesboro shop and are scheduled to arrive in Elkin on Wednesday. Since we ordered we have had a tons of phone calls and requests, so finally they have arrived. Be sure to stop in early for the best selection of shells to mix and match. First... Pick out your Miche Bag Base. There are 2 sizes to choose from Small or Large. Then... Choose your Miche Bag Shells. Depending on your Base Bag you can choose from our wide selection of Small Shells or Big Shells. There are tons of covers to choose from so take your time! Lastly... Accessorize! There are lots of extra straps and accessories to choose from to compliment your Miche Bag in our Accessories section! ... And now you have a Miche Bag! Link to a great Miche Bag video to explain everything! We will be open our regular shop hours for our Holiday Open House, 9:30 am to 5;30 pm at both shop locations. Please stop by. We will have some great door prizes as well.